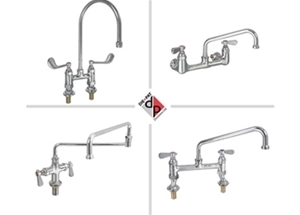 Die-Pat Divisions Ltd is the UK distributor for Ronda, a world renowned Italian company which designs and manufactures stainless steel components (doors, drawers, food containers, sink bowls…) for bar fitting and professional kitchens. 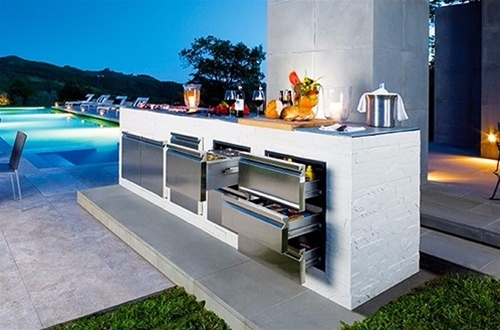 Ronda Outdoor Kitchen components are beautiful, original and practical. 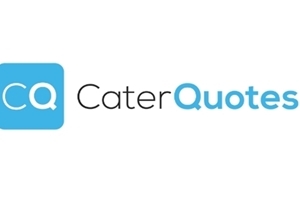 Die-Pat Divisions Ltd is the UK’s largest supplier of specialised catering equipment hardware and plumbing components into the foodservice industry and this year we are celebrating our 50th year in business. 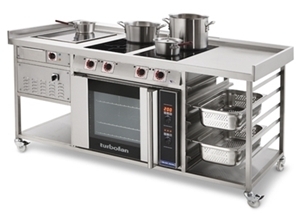 We have supplied the Italian Ronda range for almost 20 years.